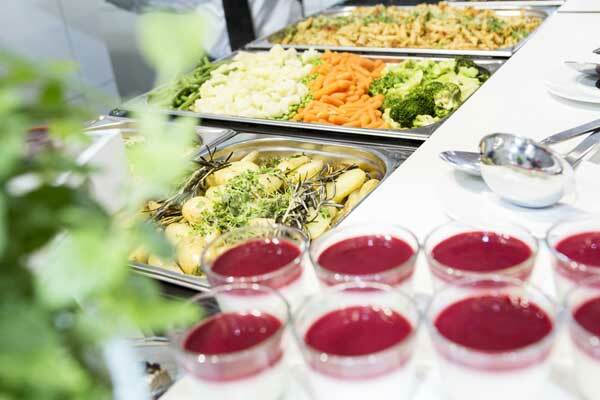 We’ll take care of the catering (including beverages) for the trade fair, provide food for your trade fair crew and organise the trade fair party. 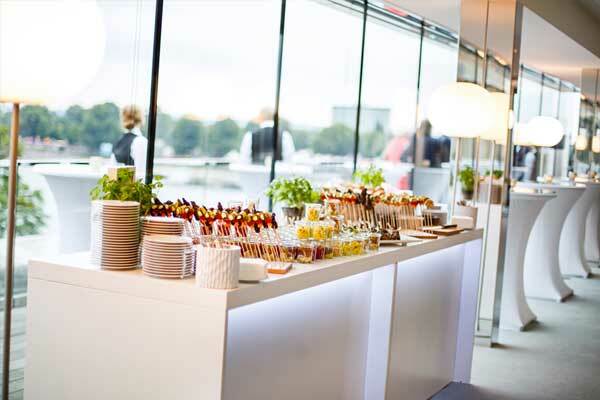 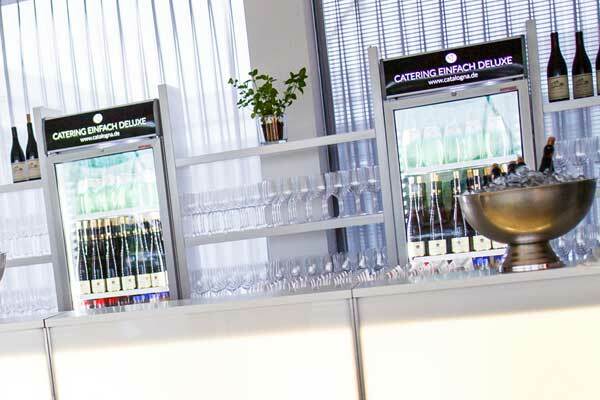 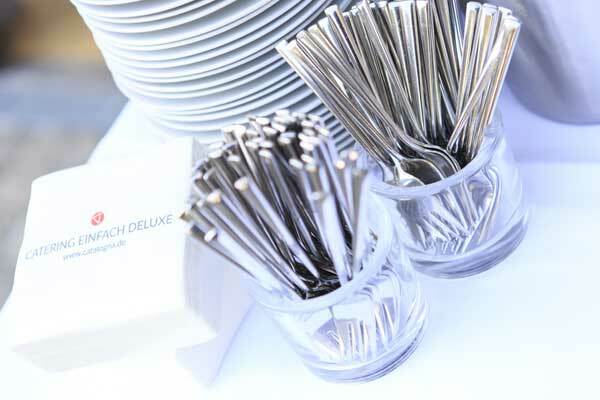 Professional, fast and reliable - we’ll handle everything to provide perfect trade fair catering and staff. 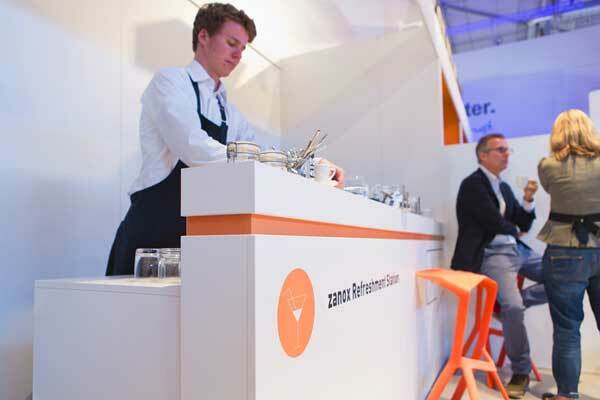 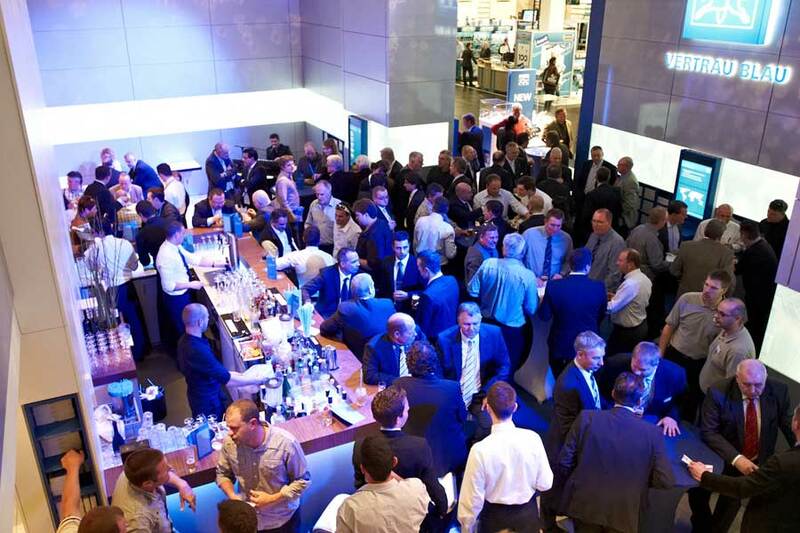 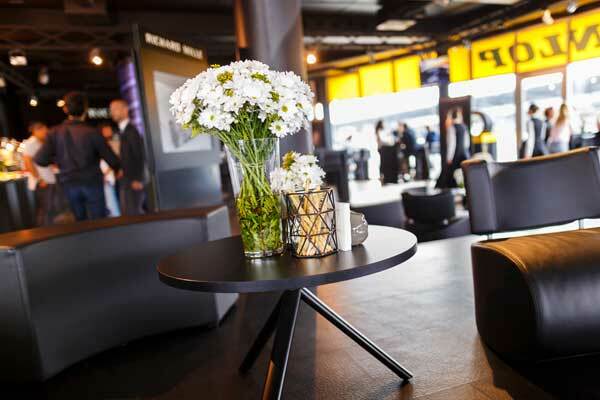 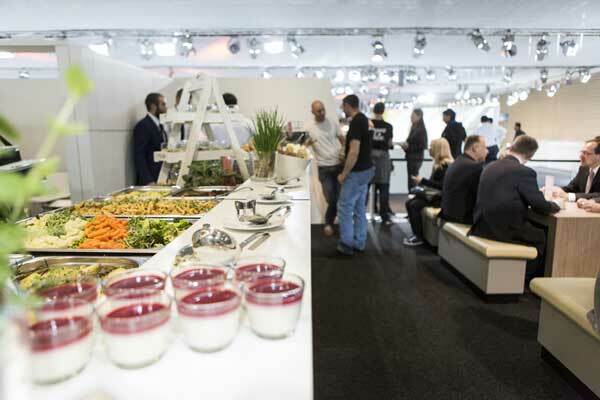 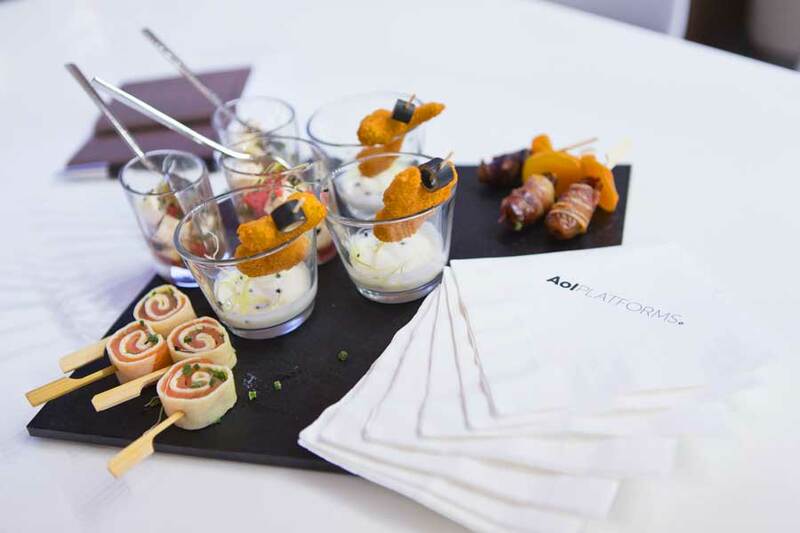 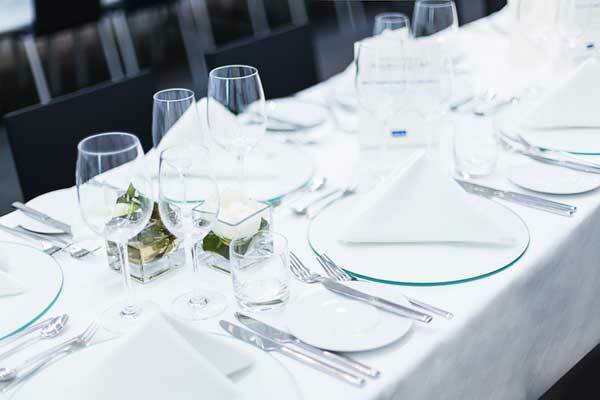 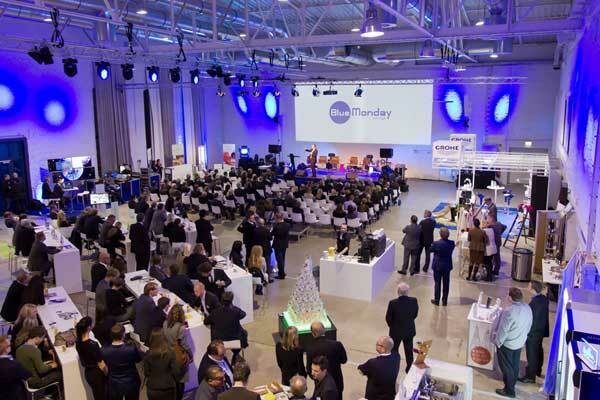 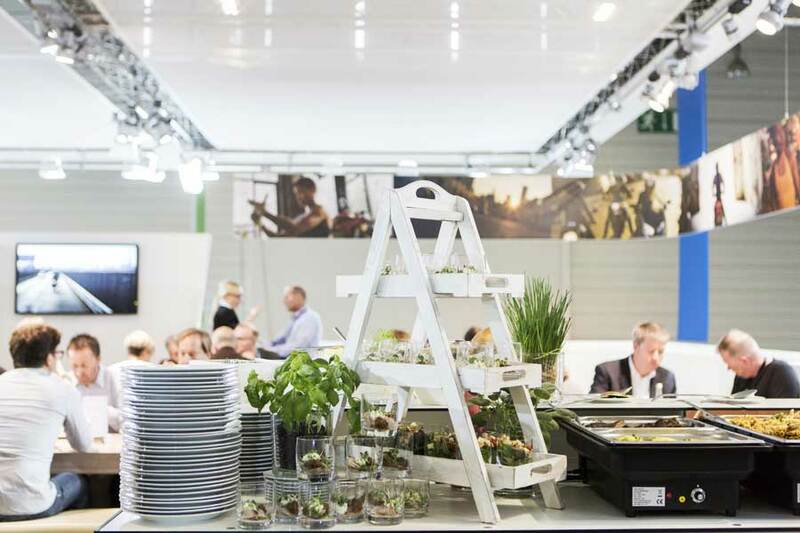 The short distances to the trade fair centres in Cologne, Düsseldorf and Dortmund mean that we are highly flexible, punctual and reliable when it comes to the culinary support we provide for your trade fair event. 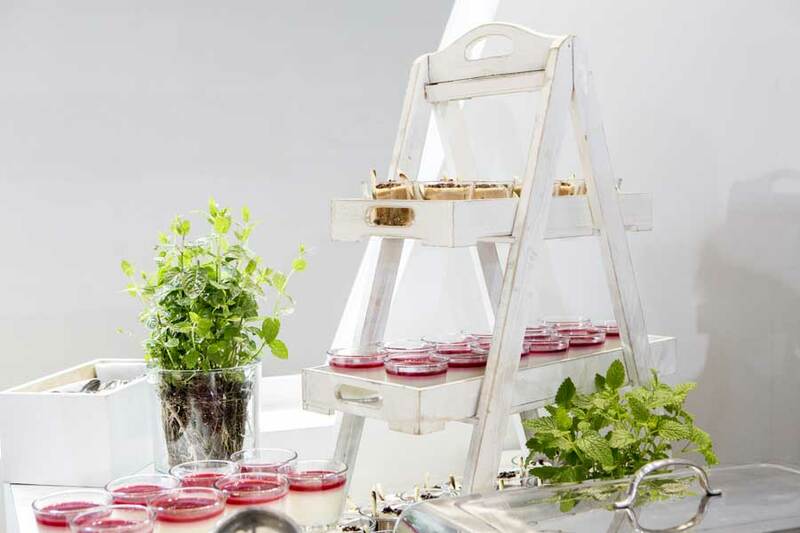 Dazzle and impress your visitors with crunchy fresh produce, unusual hors d’oeuvres, dishes and beverages - and custom-tailored ideas. 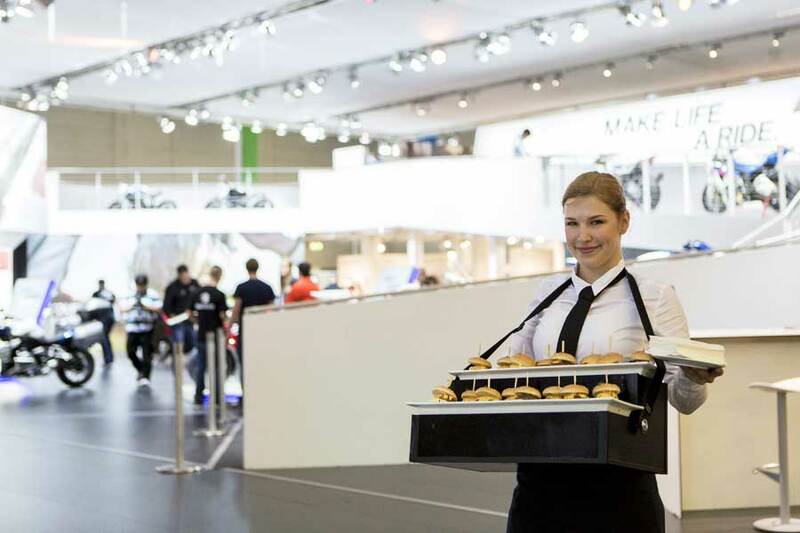 We’ll make deliveries multiple times a day so that your trade fair catering is always fresh. 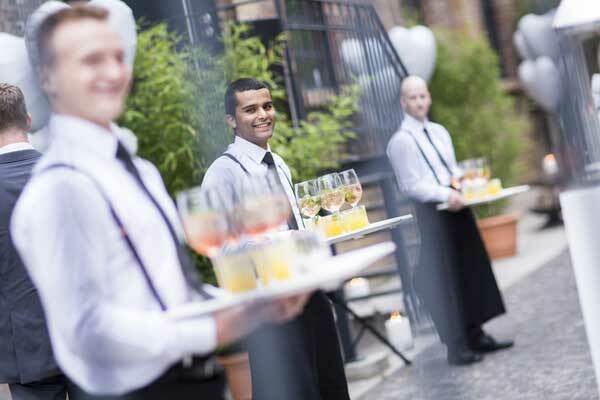 Once an order is placed, the refill delivery will arrive within 120 minutes. 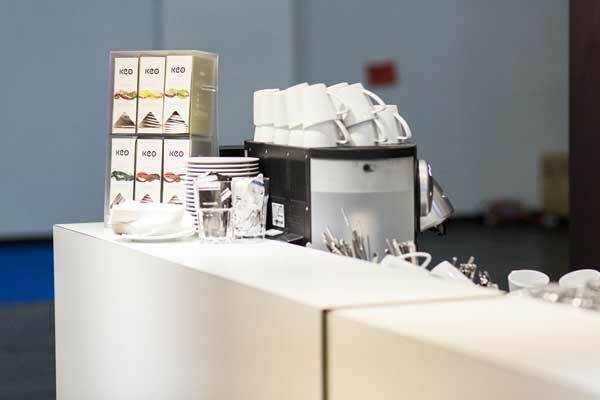 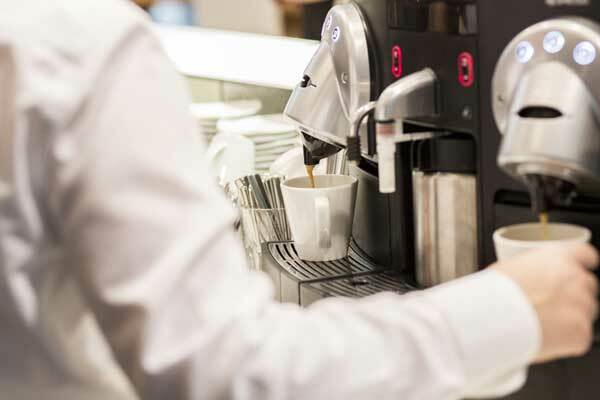 We’ll organise and coordinate all of the service staff, take care of setting up and decorating your booth and provide you with an extensive range of kitchen equipment and refrigeration technology. 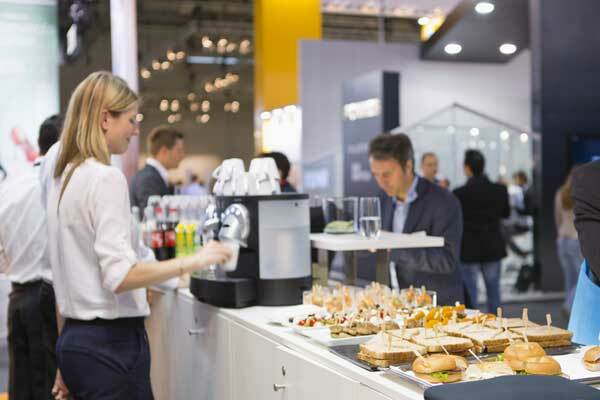 Brand communication takes on particular importance at trade fairs and exhibitions; embodying your corporate culture is a crucial part of this. 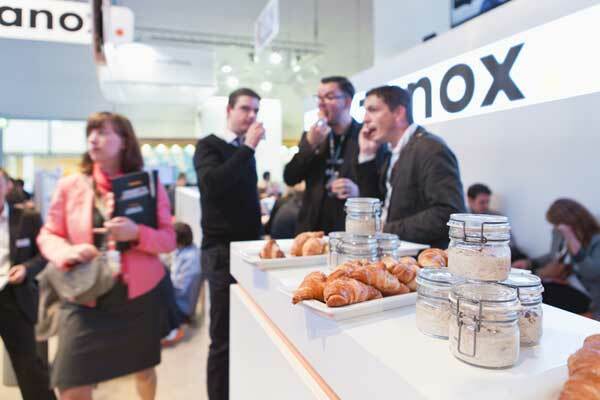 We offer many options for linking your brand with trade fair food. 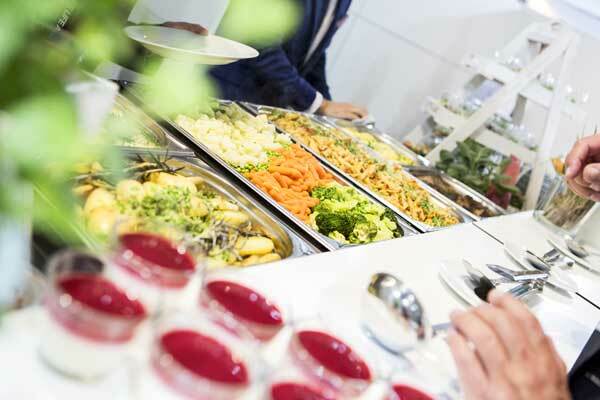 Request Trade fair catering online now!